It’s live! My first article for Red Tricycle. 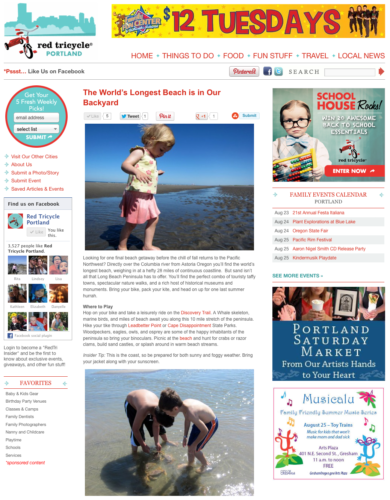 This one is tip on taking a family vacation in Long Beach Peninsula, Washington.